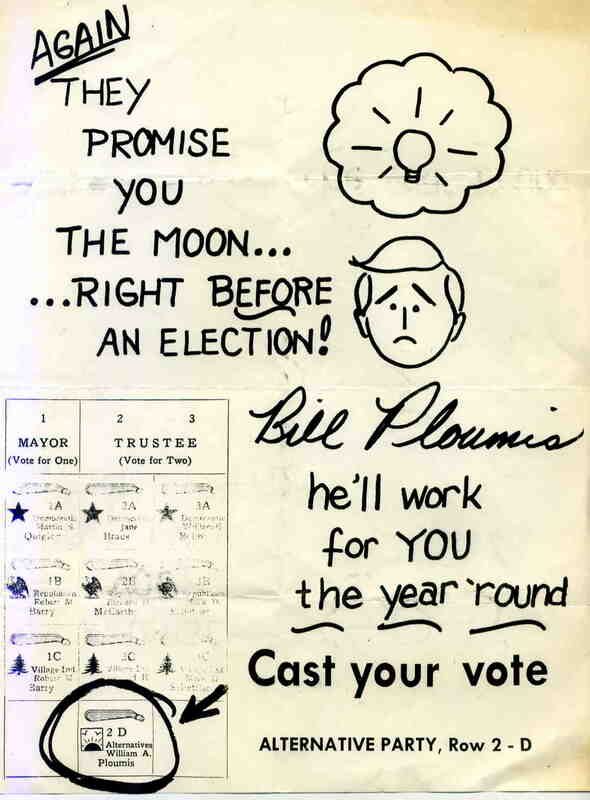 Larchmont has a rich history of active local political activity. 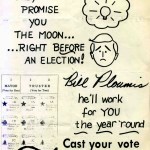 This collection features advertisements, pamphlets and flyers donated by candidates over the years and scanned into the digital archive. The Historical Society has attempted to include both sides of each campaign or issue and is always interested in adding more material from elections in the Village of Larchmont, Town of Mamaroneck or Mamaroneck School District.